Last year, Rockets’ wing PJ Tucker was named the undisputed sneaker king of the NBA by lacing up the likes of Off-White Air Jordan 1s , numerous heralded LeBron PEs, and more on the court during games. This season, Tucker has a bit more competition with the Association easing up on its uniform regulations from up-and coming stars like Montrezl Harrell, and Taurean Prince. 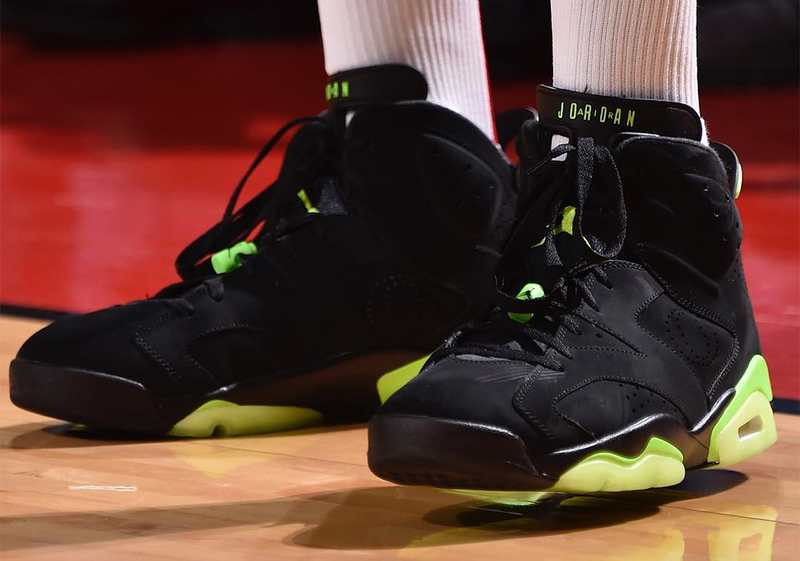 That being said, the “Three and D” specialist out of Houston is far from ready to relinquish his crown, as he stormed the court in the most recent Air Jordan 6 “Oregon Ducks” PE in last night’s loss to the Anthony Davis-less New Orleans Pelicans. As previously shown, this incredible PE sports an embroidered duck wing logo on its heel as well as a perforated “O” on its upper with reflective underlays that was designed to pay homage to an original detail from the revered AJ6’s origins. 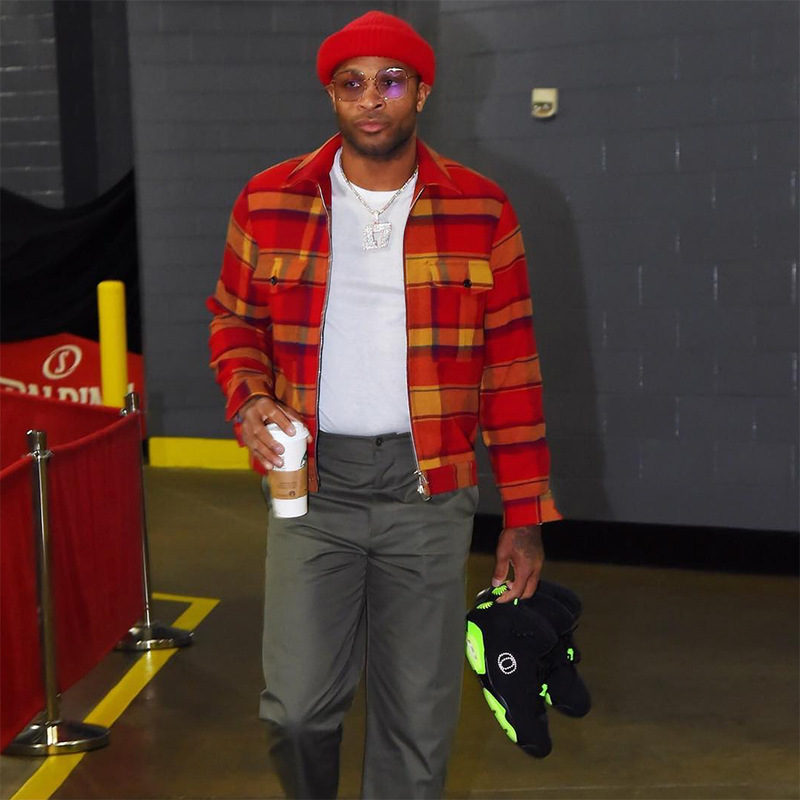 With 32 Rockets games left to go this season – not including the playoffs – it is safe to assume Tucker will keep bringing the heat if he wants to be the sneaker king of the NBA once again.